Looking for popular things-to-do during your vacation in Nepal, Nepal Walking Holidays come on the front line. If you are planning to do something that offers a remarkable lifetime experience, then the first and foremost, highly adoring outdoor trip is adventure trekking in Nepal. Trekkers from all categories like young, adults and old aged can find highly suitable packages as there are easy, moderate, challenging and technical trekking routes in Nepal. 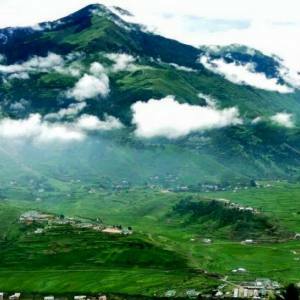 Nepal Kameleon Holidays primarily recognize the level of treks that you are interested in and recommend the region and particular packages. Mainly, there are some key features for why to walk in Nepal Himalayas. The first reason is the beautiful natural vistas, including snowy peaks, Lakes, glaciers, Rivers, waterfalls, flora and fauna. 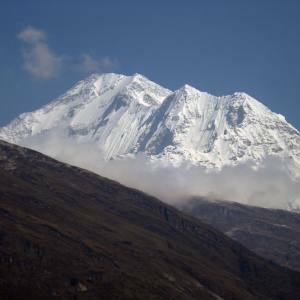 Nepal is a home of 8000 meter peaks, including the top of the world- Mt. Everest (8848 meters). 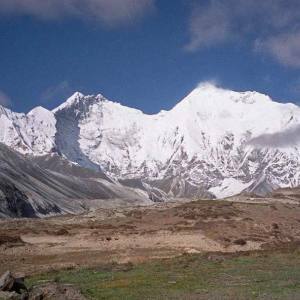 Nepal Trekking offers you this rare opportunity to explore stunning Himalayas, Lakes and glacial zones. 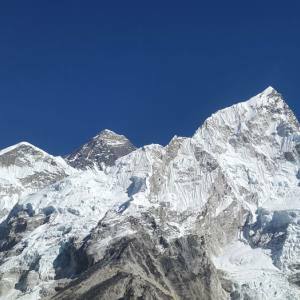 There are abundant trekking destinations in Nepal: the Everest region trekking, Annapurna region trekking, Langtang region trekking, Manaslu region trekking, Dolpo region trekking, Kanchenjunga region trekking and many more. The trek goes through the National park and conservation areas that are dominated by the sun-tropical and alpine forests. Some of them are the pocket zone of snow leopard, red panda and various other disappearing fauna and birds. The second reason you should go for the trekking in Nepal is cultural prosperity. Nepali societies are multi-cultural, thus it is a melting pot of diverse cultural and social formations. During your trekking in Nepal, you pass through various indigenous, ethnic and mixed villages. The Himalayan regions are mostly populated by the Tibetan influenced communities. 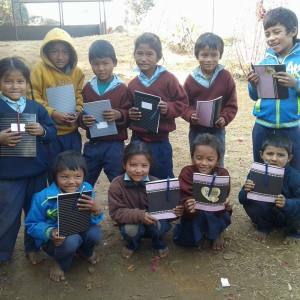 For example, Sherpa people in the Everest region, Rai, Limbu, Kirant on the Makalu and Kanchenjunga region, Gurung, Magar, Damai, Kami, Sarki on the Annapurna region, Tamang on the Langtang region, Bhotiyas and Gurung on the Manaslu and Upper Mustang region, are found. All the ethnic and indigenous communities have their distinct culture and festivals, typical foods and garments. Their hospitality and warm welcome they offer are wonderful. So, why to wait more. Find your suitable packages and let Nepal Kameleon Holidays organize your Walking Holidays in Nepal. We assure you want to repeat the trip once you take our services.